Don't stay bored at home all summer-make a splash in your very own custom pool. 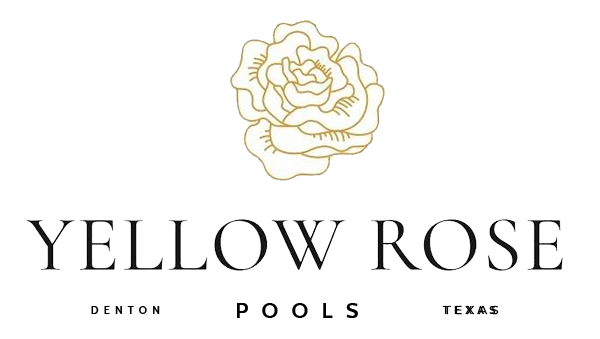 Yellow Rose Pools, LLC in Denton, Texas builds in-ground pools of all shapes, sizes and styles. We'll build a beautiful pool you and your family will enjoy for years to come. Whether you want to add a slide or a waterfall to your pool, you can count on us to bring your dream pool to life. Call 940-368-5311 now to discuss your ideas with a pool builder in Denton, Texas. See why we're a trusted pool builder in the Denton area. Reach out to our pool company today to start designing your custom pool.